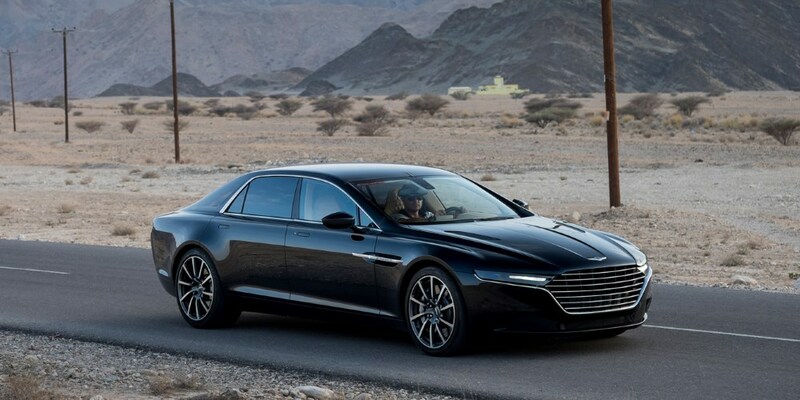 The stunning luxury super saloon revives the Lagonda ethos of ‘the finest of fast cars’ and will be offered exclusively in the Middle East, as a result of specific market demand. 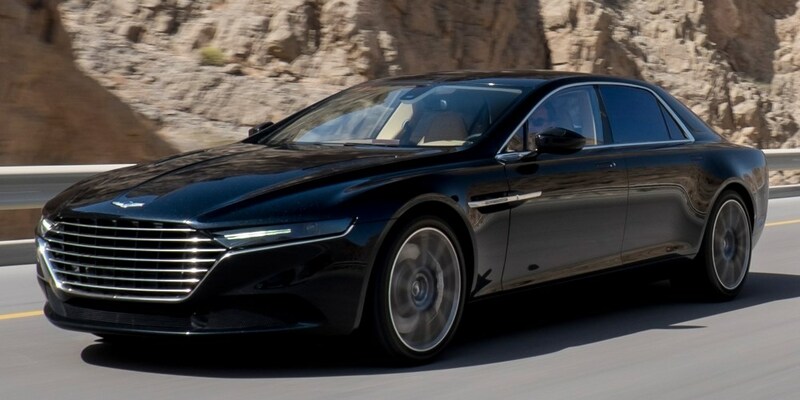 The return of Lagonda follows in the wake of other headline-grabbing projects such as the One-77 hypercar, V12 Zagato and last year’s CC100 Speedster Concept – then seen as the ultimate Q by Aston Martin car – which started out simply as a centenary celebration design concept and, as a result of exceptional demand, later turned into two customer commissions. 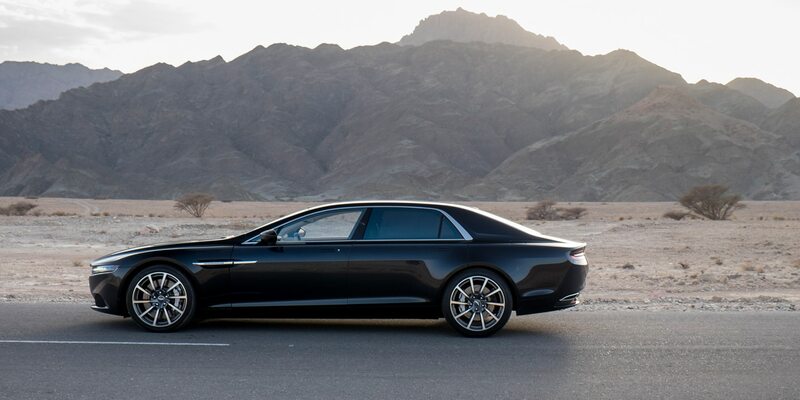 Based on the brand’s existing flexible VH architecture, the new car draws inspiration from the highly sought-after William Towns-designed Lagonda of 1976 and features many of the same cutting edge engineering techniques seen in modern Aston Martin sports cars such as the use of carbon fibre in the body panels. 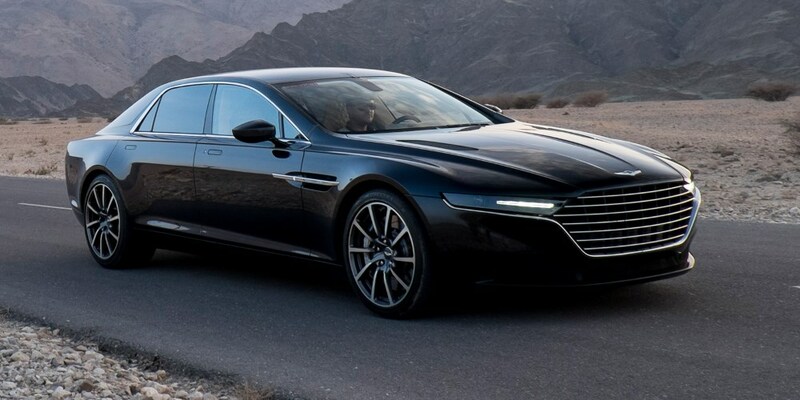 It will be hand-built by the finest craftsmen and women at Aston Martin’s modern manufacturing facilities in Gaydon, Warwickshire in a dedicated building previously given over to the creation of the One-77 hypercar. 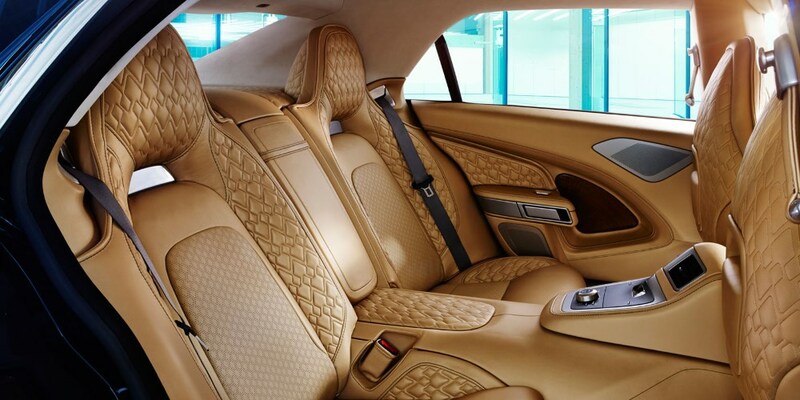 The new super saloon will be offered for sale by invitation only and, while precise pricing details remain confidential, the asking price will be commensurate with the car’s exclusivity, quality and luxurious nature.